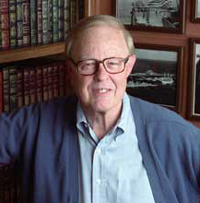 Peter Corning is a widely known researcher whose career span ranged from naval aviator, science writer for Newsweek, professor at Stanford University's interdisciplinary Human Biology Program, to senior partner in a Silicon Valley consulting firm and current director of the Institute for the Study of Systems Sciences. 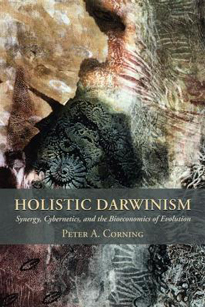 He has written numerous professional articles and several books, and is highly regarded for his work on the role of synergy as a causal agency in evolution. 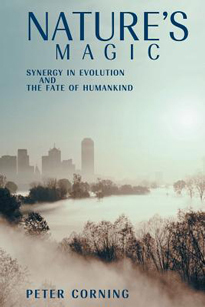 Corning's most recent work Nature's Magic: Synergy in Evolution and the Fate of Humankind (2012) is written for a lay audience interested in evolutionary thinking and bioeconomics. For more information go to http://en.wikipedia.org/wiki/Peter_Corning.